All fields marked with * are to be filled mandatory. Documents can be uploaded after payment. 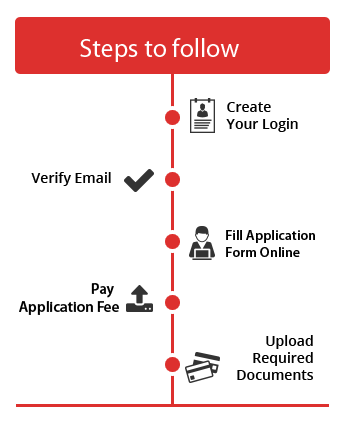 An Application number will be displayed, once you make the payment & successfully submit the online form.